Rob Vinson & Scott Helman! Thank you so much for joining us! This week on The Kelly Alexander Show we welcome Toronto singer-songwriter Scott Helman. Scott recently released a new song, “PDA,” from his latest album, Hôtel de Ville and has hit the road with fellow Canadian artist Ria Mae. 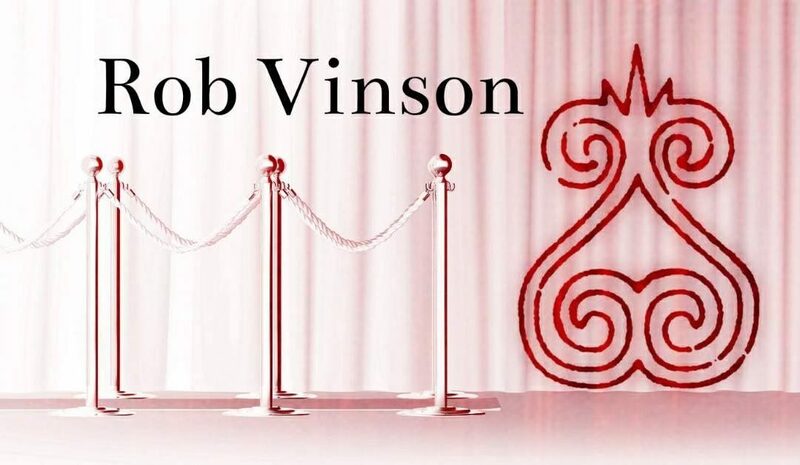 Our celebration of the 20th anniversary of Janet Jackson’s Velvet Rope album continues with dancer and choreographer Rob Vinson. Rob was an important part of the Velvet Rope tour and he lets us know what it was like to be a part of the process and travelling around the world with Janet. We also have new music from Jonas Blue, Daya and Cheta Codes. Thank you for listening!